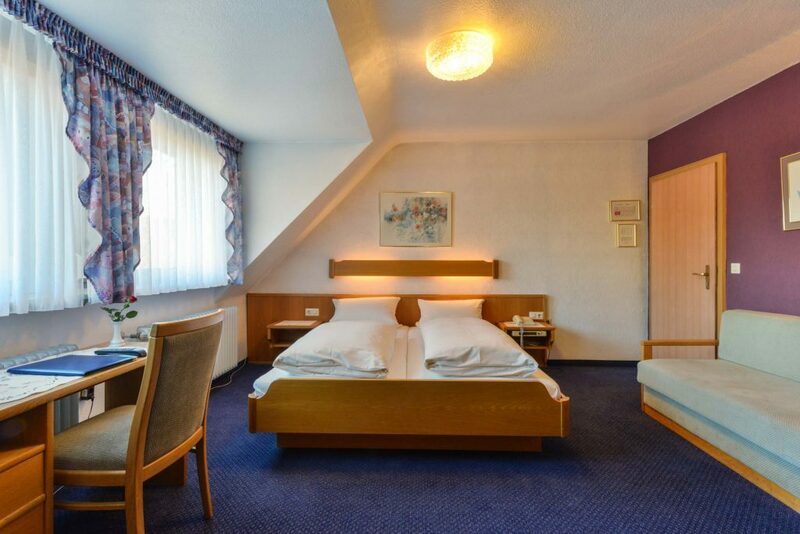 Thanks to its central location in Heroldsberg, the inn has been an important meeting point in the small town for centuries. The historic building was first mentioned in a document in 1350. Around 1600, the building officially became home to an authorized restaurant with the license to sell alcoholic beverages. In 1856, the hotel and restaurant was acquired by the family that owns it today. 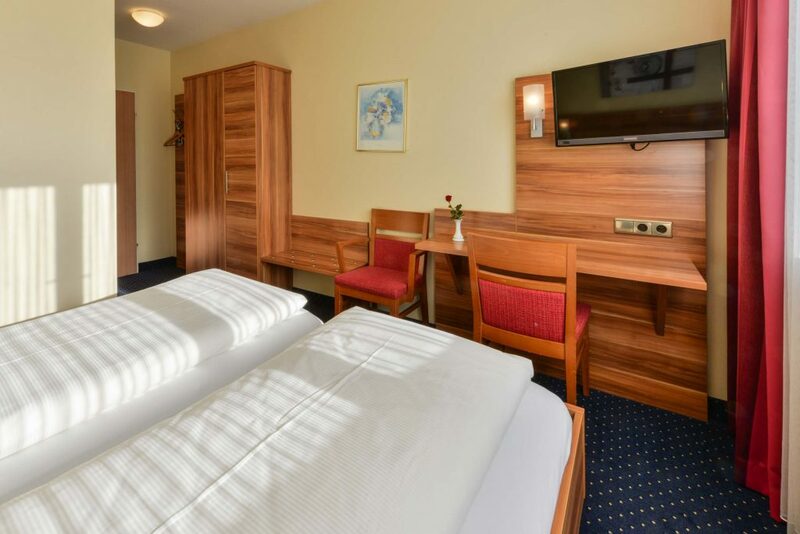 The beautiful Heroldsberg is advantageously located close to the Autobahn A3 with an excellent connection to many central places in the region, such as Nuremberg’s trade fair or the airport (NUE). Open for lunch and dinner on the 30. March 2018! The Hotel and the Restaurant are closed over Christmas and New Year’s. 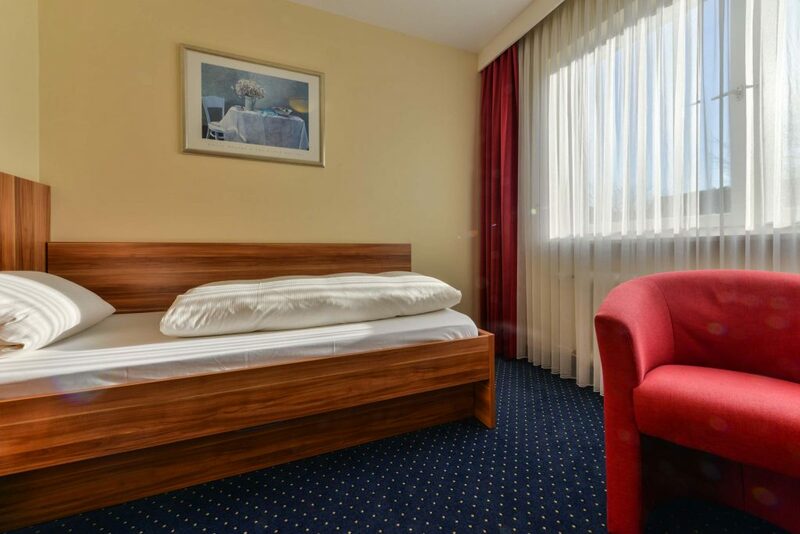 Enjoy the comfortable features of our nice rooms and relax after an eventful day. 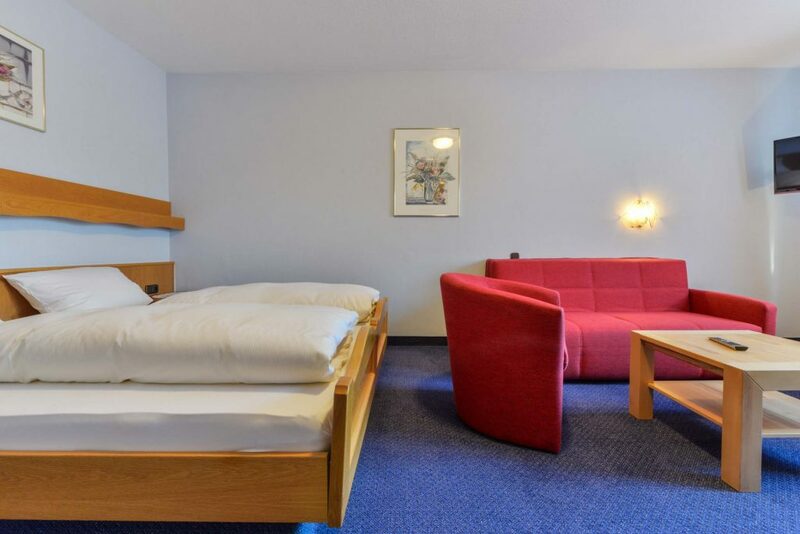 All our rooms feature a shower/toilet, a desk, a flat-screen TV, and free WiFi. Our free WiFi is available for you on our premises in and around the hotel and restaurant. 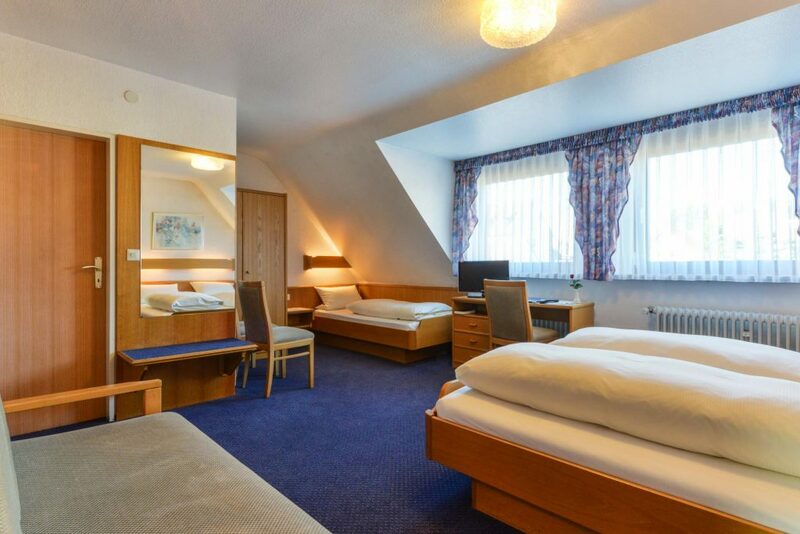 We offer spacious single rooms here at the Rotes Roß for anyone traveling alone and participants of conferences and seminars. 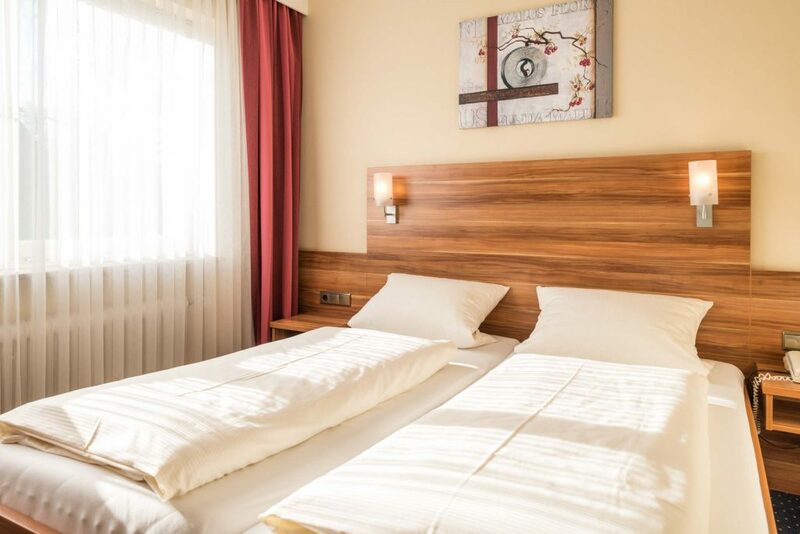 Enjoy the comfortable features of our nice rooms and relax after an eventful day. All rooms include a single bed, an en-suite bathroom, a TV, a minibar, and WiFi. 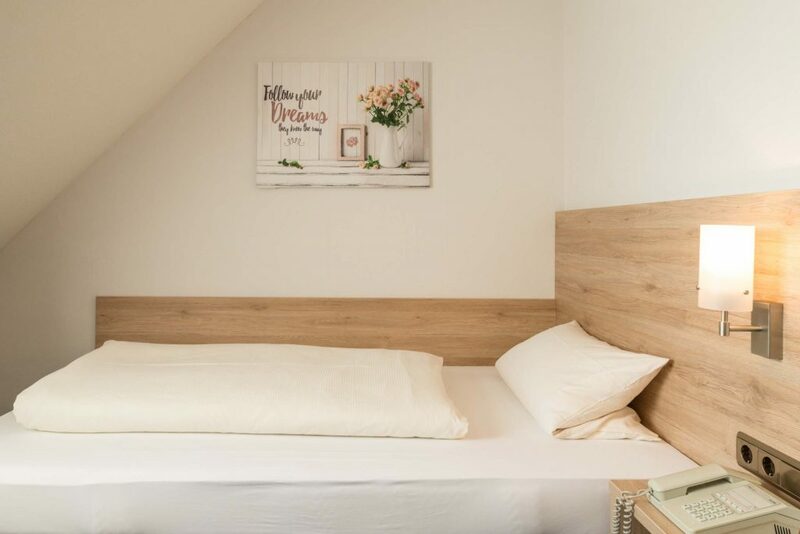 Our comfortable double rooms are ideal for a weekend or a vacation in Heroldsberg, but also for anyone traveling alone who appreciates a bit of extra space. The double bed is very comfortable. The versatile breakfast buffet and WiFi are, of course, included. 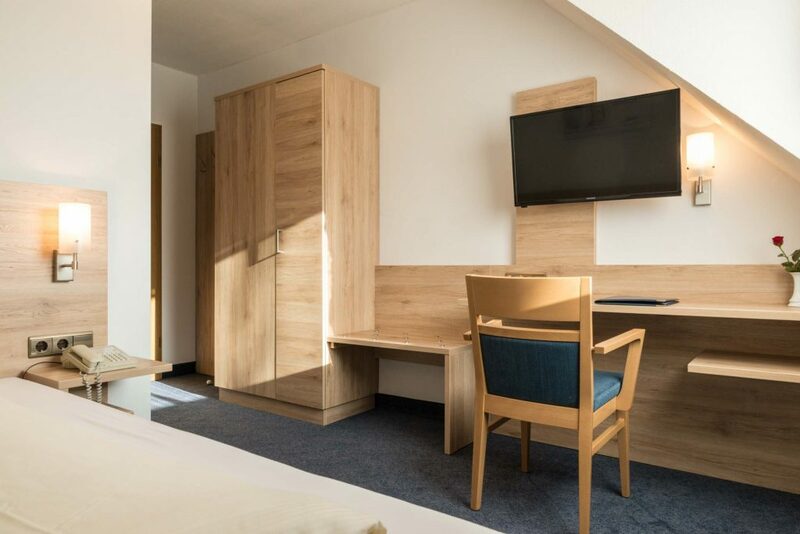 Our comfortable 3-bed rooms each feature a double bed and a single bed and offer sufficient space for up to 3 persons. Sitting furniture, a desk, a TV and WiFi are also available. 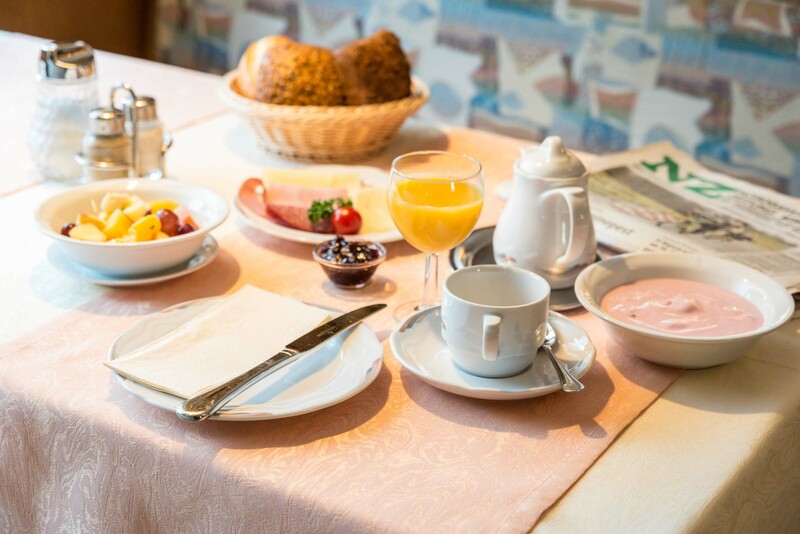 Breakfast for 3 persons is included! A large double bed, a single bed and a comfortable couch bed offer enough space and comfort for a family of 4 or a small group of friends. 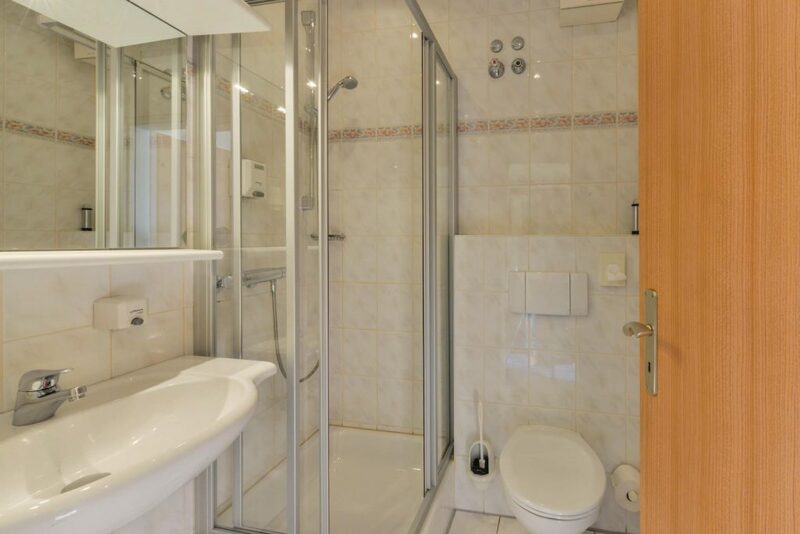 The 4-bed rooms have a large bathroom and are equipped with all things you need on a daily basis. Lots of space and a comfortable atmosphere for all guests. WiFi is, of course, included.